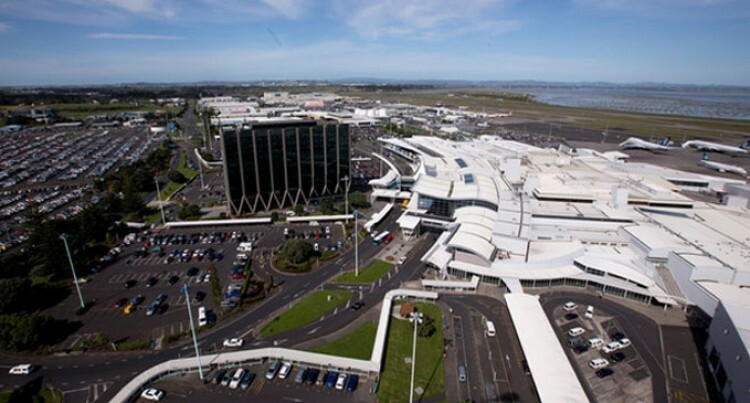 Auckland Airport says global financial instability is tempering its outlook for the coming year. The company, New Zealand’s biggest by market capitalisation, says growth prospects were strong “as long as uncertainty overseas doesn’t mean everyone catches a cold,” said chief executive Adrian Littlewood. The company beat its own guidance with a 3.8 per cent gain in underlying annual earnings. Underlying profit, which excludes some revaluations of property and derivatives, rose to NZ$176.4 million in the 12 months ended June 30, from NZ$169.9 million a year earlier.